Our mentors are friendly, experienced ReasonML developers who will help teach you new techniques and tricks. 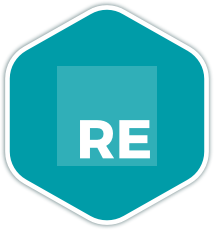 Once you join the ReasonML language track, you will receive support and feedback from our team of mentors. Here are the bios of a few of the mentors of this track. These are a few of the 22 exercises on the ReasonML track. You can see all the exercises here. The ReasonML Maintainers are the brains behind the ReasonML Track. They spend their spare time creating interesting and challenging exercises that we can all learn from. We are incredibly grateful for their hard work. Here are the bios of a few of the maintainers of this track. Get started with the ReasonML track. As with everything on Exercism, it's 100% free!